Week in Games: Round Four — FIGHT! 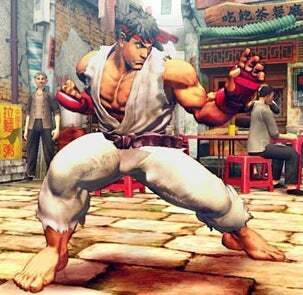 North America readies for the first true Street Fighter sequel in nearly a decade. Gaming's definitive fighter hits the PS3 and 360 this week. GTA: The Lost and Damned drops on XBLM the same day. The rest of the launch schedule: Five for the DS and Wii, four on the PC, three on the PS3, three for the 360, two for PS2 and PSP.